One of the best ways to be broke is to spend all of your money on things that you think you need right now. Please don’t do this! Constantly checking your bank account to make your financial decisions. Thinking that you make enough money and you don’t need to use one. Going with your gut to make financial decisions. YOLO and ain’t nobody got time fo dat. Regardless of what you’ve been told or what you thought you knew about handling money, people would be better off by using a budget and knowing where their money goes. Remember: The key to properly using a budget is writing out all of the things you need and want at the beginning of the month, then if you see a good deal or something you want (and you don’t have enough pocket money to buy it then) you’ll have to wait until next month. This is how you are able to keep more of your money. 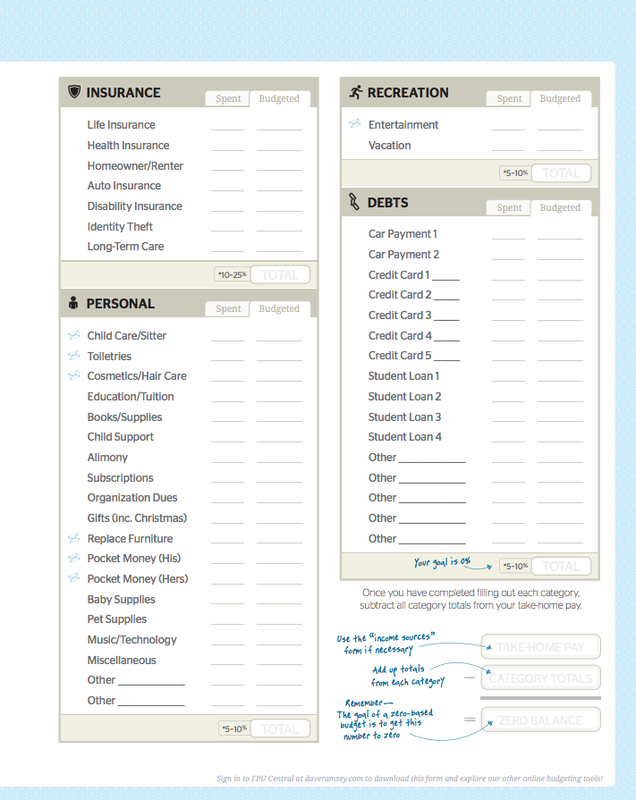 I personally use and love the FREE budget forms from DaveRamsey.com and you should also get his book the Total Money Makeover to learn how. An emergency fund is suspiciously like a savings account, only you’re saving lots of money and hoping you never have to use it from this particular fund. 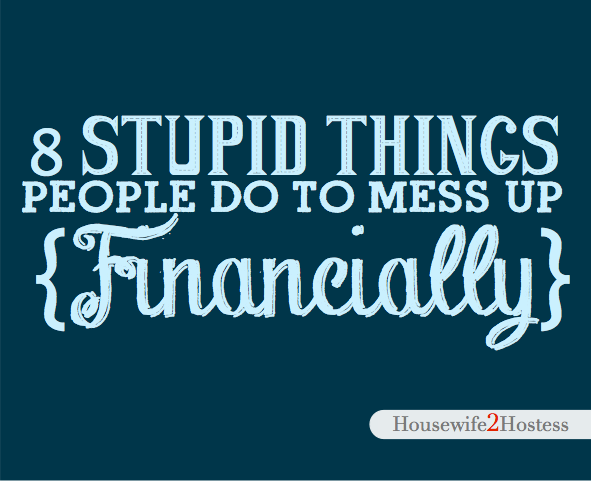 A major reason most people get behind financially is that they are unprepared for a financial crisis: accidents, car breakdowns, dishwasher explosions, etc. I recommend starting this fund with $1000 and eventually growing it to the fully-funded amount of 6 months of living expenses. 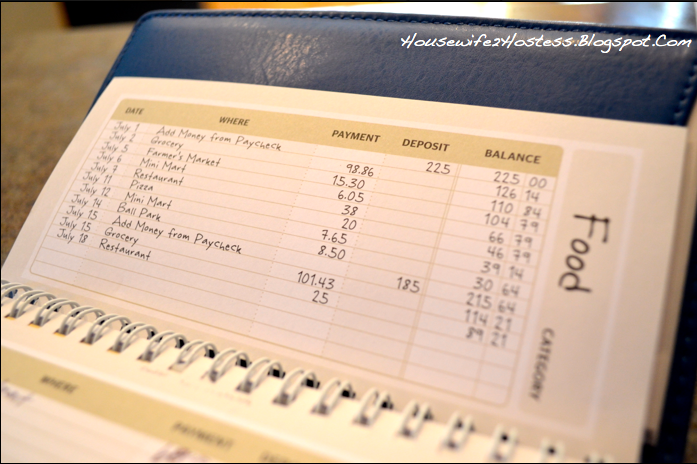 Did you know that statistically you’ll spend 30% more when using a card than if you paid with cash? There is something very painful about breaking a Benjamin to pay for groceries or sushi. 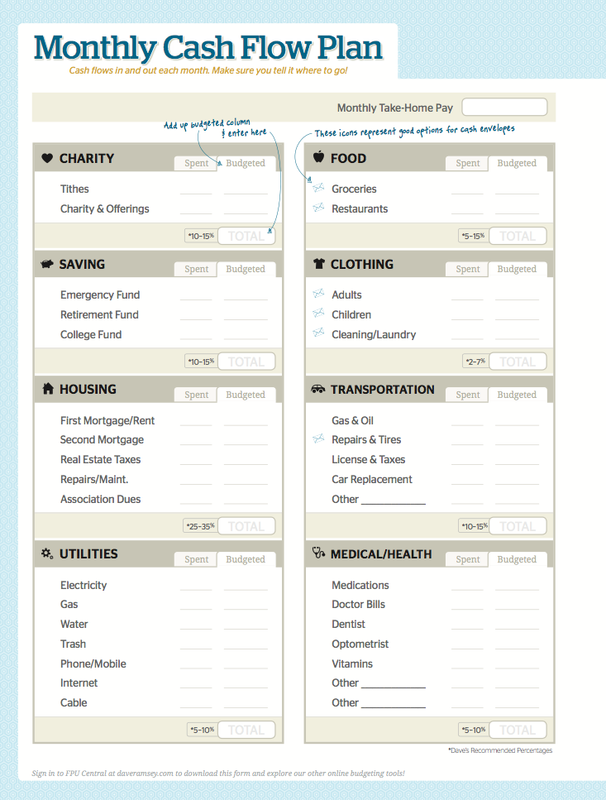 So if you want to have more money check out the envelope system I use from DaveRamsey.com. 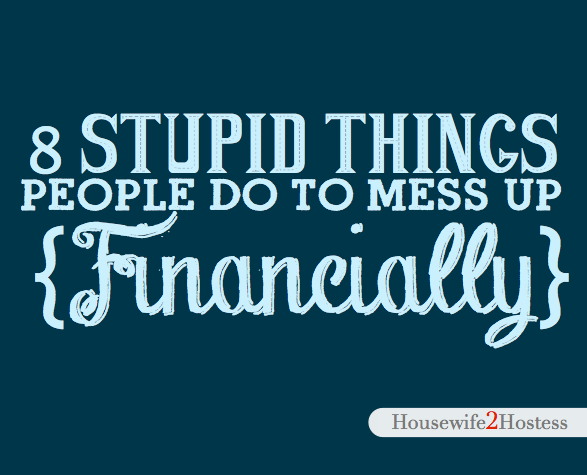 A great way to waste a ton of funds quickly is to spend all your money (putting some on credit) to entertain yourself. This is an excellent place to set some limits on your B-B-Budget! While you’re getting your finances in order this is a great place to shave and you would be amazed at how much you really spend here. The main reason you need a good credit score is to be eligible for borrowing money. So, if you were to change your thinking and determined you were going to only pay cash for things, you wouldn’t really need one, ever. Period. If you didn’t have all of the payments, how much more money would you have? I know this may seem old fashioned, but with enough elbow grease, focus and determination you could pay cash for ANYTHING. Save $2500 and buy a used car, then save another $2500 and sell your car and you could have $3500-$5000 for a better used car. See what I mean? If you have the means you could do this same thing by paying cash for a nicer car and selling it to upgrade as you earn the money. If you were making $50,000 net and lived on half of your income you could save $25,000 a year. At that rate you could buy anything with cash. Have you ever looked down at tax season and seen how much you made over the last 12 months, then realized the minuscule amount in savings was embarrassing? Not having money saved is a another great way to be broke. Saving money is a discipline that requires patience and the ability to look into the future and realize that you don’t want to be broke anymore. This is in addition to your emergency fund. It could be for anything: a boat, TV, car or a house! Dave Ramsey recommends putting 15% of your income into retirement accounts, 401K, high yield investments. NOW is the time to plan building longterm wealth. Compound interest is the name of the game when it comes to retiring with at least a million dollars if not millions to your name. This math can be done as simply as taking the $375 payment each month you are now able to invest that “payment” into an investment that averages 12% return for the next 30 years. You’ll have made $1,310,611.54. Imagine using your money this way! Or, I hope having a car payment over the last 30 years was worth it! Great post, thank you! I am currently looking to get out of dept and it is not very easy! You’re Welcome! 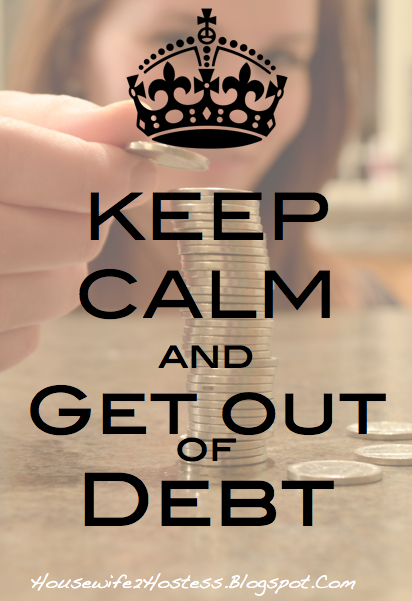 You should check out DaveRamsey.com for motivation to beat debt!